An air conditioner is one of the most important appliances in the home. We depend on it too bring us comfort on the warm days of summer and depending on where we live perhaps throughout the entire year. We get used to turning it on and expect that it will work flawlessly. These expectations are mostly met because if you buy a home air conditioning unit from a reputable company it should bring you good service for a decade or more. However when it is time to purchase a new unit, you should do so before you really need it. Having it fully functioning air conditioning can be a lifesaver depending upon where you live. There are many types of home air conditioners that you can purchase, with each having advantages and being ideal depending upon the type of needs you have for the unit. Here are a few of the types of home air conditioners that you can purchase. A central air conditioning unit. Is the most sophisticated and highest quality home air conditioning unit you can purchase. It uses a system that can cool an entire home. 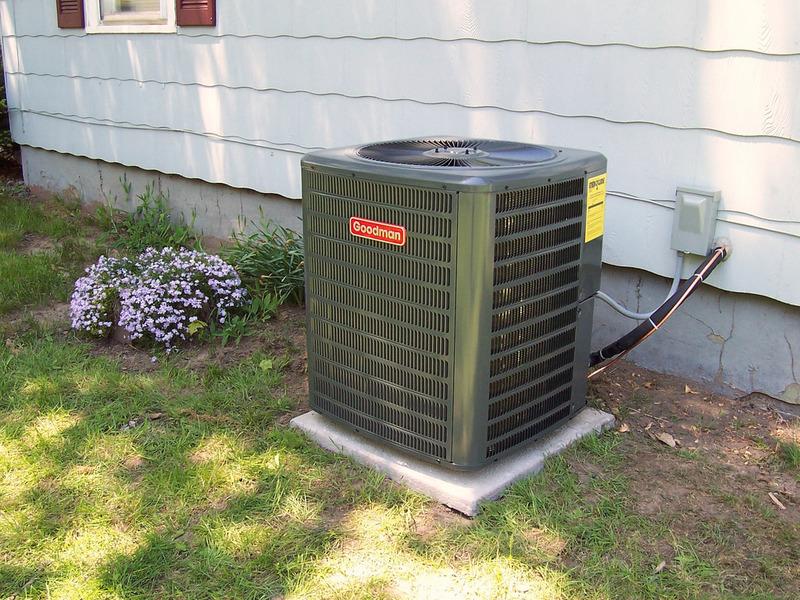 The system consists of a condenser unit that sits outside of your home that sends liquid that will be cooled in a handler unit or your furnace. There is also an air suction and fan in the handler of furnace that causes air to flow over the condenser coils where it is cooled. It is then blown through a ducting system that is placed in each room of the home. The system is controlled by a wall thermostat that sets the temperature and turns the entire system on and off. Central air conditioning units are the most expensive to purchase, install and repair, but they are the most reliable and provide the highest quality of cooling. A ductless air conditioner system does not utilize a system of ducts to provide cooling instead the actual AC unit sits in the room it will cool while the condenser unit is outside of your home. These units are less expensive than central AC units and easier to install. There are also ductless split systems that allow for several indoor air conditioner units to be connected to one outdoor condenser unit. This allows for several rooms to be cooled with one unit and allows each room to be set at a different temperature. The unit is controlled with a remote to interface with the thermostat on the unit. For those homes that does not have an existing AC ducting system throughout the home, a ductless AC is the best choice for receiving quality air in your home. For some applications a window air conditioner is still a great option. These smaller and inexpensive units do a good job cooling a single room in your home. They require a frame window to be installed and installation is quick and usually easy. If you have a small room in your home or even a guesthouse or shed, a window AC could be the perfect choice. The quality of portable air conditioners has risen considerably over the last ten years as bigger and more reputable companies have begun to focus on this market. A portable air conditioning unit is completely self-contained and can be unplugged and moved from room to room. These units can begin cooling very quickly but are not good for large rooms and can be a great choice for cooling a garage, a den or even a room where there is a lot of electrical appliances that generate heat. The key in deciding on the type of air conditioning unit to purchase is to understand your needs, and your budget.